Scroll down to see our Five Tips for Using Drama to Play Games with Children with Austism! Courtesy of Kelly Hunter, author of Shakespeare's Heartbeat. You can also download the infographic here. 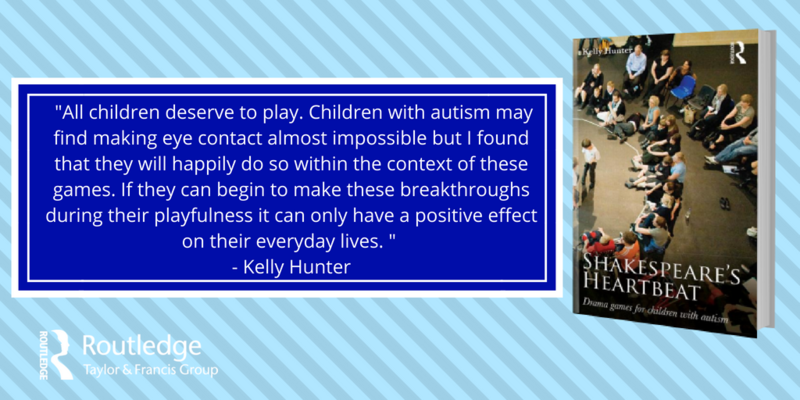 Over ten years, Hunter worked with children on all points of the spectrum, developing drama games for the specific purpose of combatting autism. 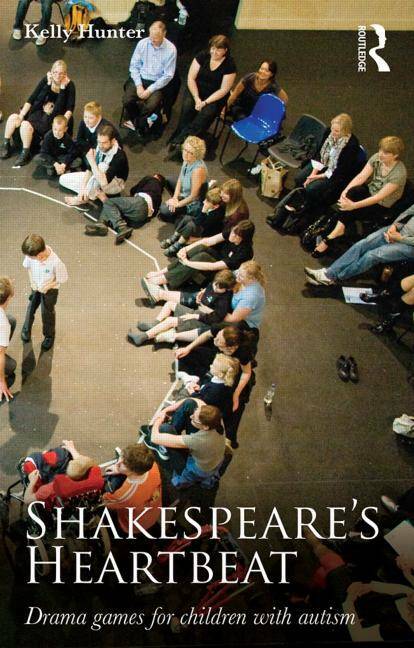 These unique games, derived from specific moments in the plays, shed new light on how to teach Shakespeare to children, using the drama as an exploration of how it feels to be alive. Read our interview with Kelly Hunter to find out what inspired her to create The Hunter Heartbeat Method. 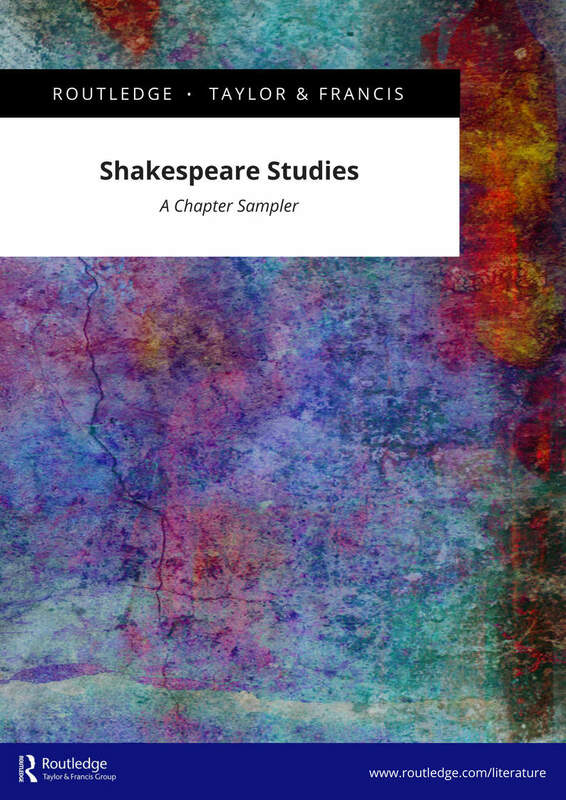 Showcasing new and recent Shakespeare books, we are pleased to offer you this FREE Shakespeare Studies Chapter sampler. Simply click the book to sign up and download!